“from ‘back home'” means promoting titles that are written from the spirit, authors as mediums who connect with their grandmothers, their ancestors, and their eternal spirits to conjure words of their ancestral plane. “from ‘back home'” means African Diasporic/ Caribbean/ Central American/ Latin American/ Bayou/ down pon de yard/ a da back-way / from round da way/ at-home storytellers who write words true to origin. 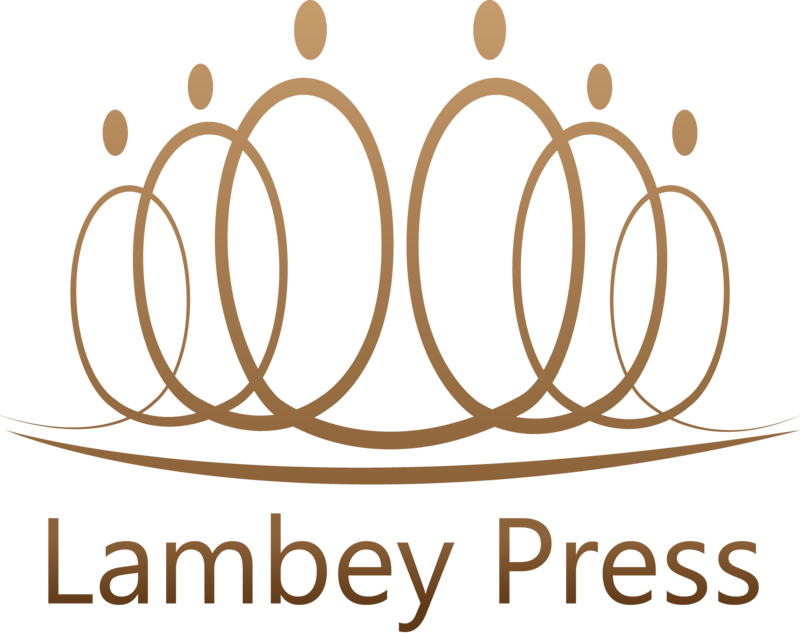 Lambey Press authors blur the lines of non-fiction, and share their writings of alternate worlds to feed our spirits and remind us of home. Felene was born in Belize City in 1978. She is a librarian, publisher, poet and mother. Her migration from Belize to Los Angeles at the age of 9 was a key factor that led her to writing poetry in primary school before easing into writing short stories. This love of writing was balanced by a love of reading which gave her the vocabulary to describe her experiences and an appreciation for libraries. Naturally, she pursued and attained a Bachelor’s degree in English from the University of Baltimore then a Master’s degree in Information and Library Science from Pratt Institute School of Information and Library Science. In 2004, Felene self-published her first poetry collection entitled, Evolution: Weaving in and out of Consciousness While the Truth is Somewhere in the Middle. Evolution poetically documents her coming-of-age in America from the age of fifteen to twenty-five years old. The poems reflect her experiences in love, interest in her Garifuna heritage, and ability to vividly convey her emotional landscape. She has shared her poetry at venues in Los Angeles, Santa Monica, Baltimore, New York City, Brooklyn, Dangriga (Belize), Belize City and Paramaribo (Suriname). Shawn is an archivist at the Lesbian Herstory Archives, a reference librarian at the Graduate Center, and co-producer of women of color Cabaret theater at Rivers of Honey. Her writing blends storytelling with documentation and is featured in journals and anthologies such as Informed Agitation: Library and Information Skills in Social Justice Movements and Beyond (2014), Frontiers: A Journal of Women’s Studies(2013), Out Behind the Desk: Workplace Issues for LGBTQ Librarians (2011), Films for the Feminist Classroom (2010), and others. She is also a Zinster, disseminating her Zine, Black Lesbians in the 70’s and Before : An at Home Tour at the Lesbian Herstory Archives, and with her project, Her Saturn Returns: Queer Women of Color Life Transitions, where she collects and archives stories of queer women of color turning thirty. Shawn founded Queer Housing Nacional, an online space for queer women of color and allies to support the housing needs of queer women of color. Shawn has an MFA in Fiction from Queens College, a BS in Queer Women’s Studies from the CUNY Baccalaureate Program, and an MLS from Queens College. Lambey is the maiden name of the Shawn’s grandmother, a Garufina Woman, from Guatemala, who was once called Meruca.